Rescue works. Spread the word! Posted by: Betsy on 04/30/2013. Revised 05/22/2013. 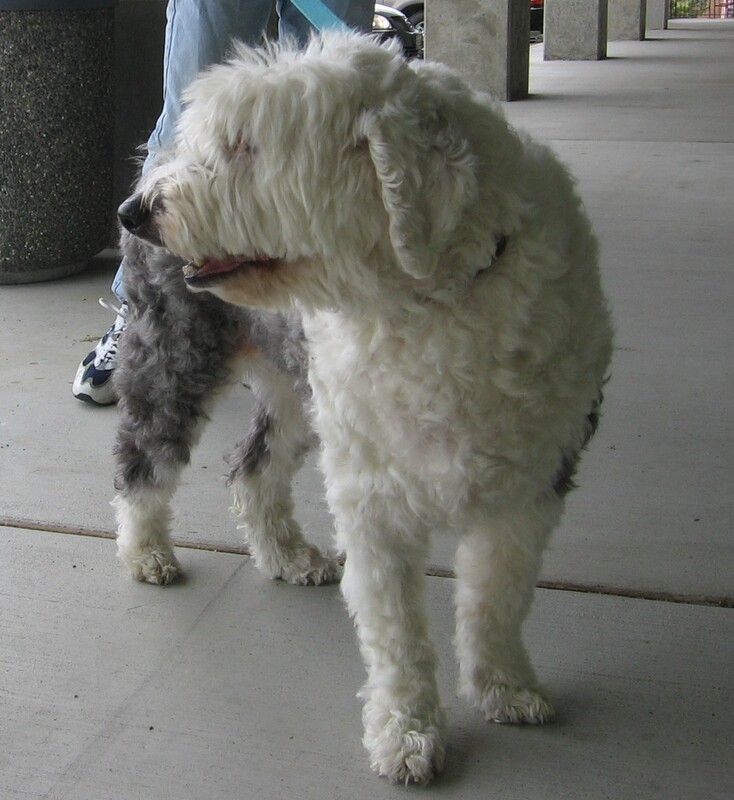 Donate now so we can continue to help Old English Sheepdogs in need. If you'd like to volunteer with us, or provide in kind donations of food, services, toys, etc. please send us a note and we'll be in touch. Your help is appreciated!